Blog / Successories.com / Posts / Uncategorized / Successories’ Custom Solutions for Awards, Rewards etc. 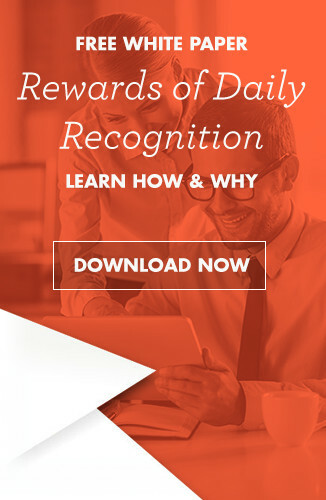 Successories’ Custom Solutions for Awards, Rewards etc. If, after browsing our incredible selection of awards, you didn’t find exactly what you were looking for and are interested in having something totally custom made to recognize your hardest-working employees, we can help with that through our Custom Solutions program. Our designers and manufacturing team have years of experience in creating award-winning, eye-catching trophies and awards using a variety of materials and designed to accommodate most any budget. Give us a call at 1-888-812-9973 and share your vision with us. We’ll capture all the details and craft a rendering of your award so you can review it in digital form. Review the digital rendering and either ask the specialist you’re working with to make some tweaks and adjustments, or, if the rendering is exactly what you had in mind, approve it, and we’ll move to step three. Take possession of the new award and present it to your deserving employee! The sky really is the limit here. We can create your award using crystal or acrylic, and in a full range of colors, and you have virtually unlimited flexibility where etching the recipient’s name, a custom message, branding and logo information, or anything else you’d like to see incorporated into the design. Our custom solutions program truly does give you the freedom and flexibility to create almost anything you can dream or visualize. Our goal is to turn your dreams and visions into a reality and give you an award that will not soon be forgotten, taking your next awards ceremony to the next level and delivering a product you can be proud of, and one that’s sure to spark conversations for years after the award is granted. If that sounds like exactly what you’ve been looking for where services and solutions are concerned, give us a call today. 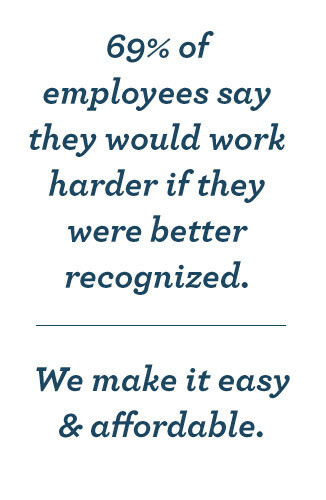 You’ll be very glad you did, and your employees are sure to be thrilled with the results.